"Batman: Arkham Origins", the next installment in the blockbuster Batman: Arkham videogame franchise, will be available for the Xbox 360, PlayStation 3 system, Wii U, and Windows PC worldwide October 25th, 2013. 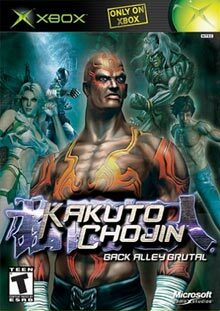 Batman: Arkham Origins Blackgate is a 2.5-D game developed by Armature Studio that brings the Batman Arkham experience for the first time to Nintendo and Sony handheld systems. A companion game to Batman: Arkham Origins, players can continue the storyline of the console version and discover more details of the Dark Knight’s past. "Batman: Arkham is a huge triple-A videogame franchise and we are delighted to expand the experience with Batman: Arkham Origins," said Martin Tremblay, President, Warner Bros. Interactive Entertainment. "WB Games Montréal has an incredibly talented team building upon Rocksteady’s award-winning gameplay and technology to deliver a deep, immersive, quality experience fans will love." Check out gameinformers exclusive coverage below. "WB Games Montréal is honoured to have the opportunity to create Batman: Arkham Origins, a new chapter in this amazing franchise" said Reid Schneider, Vice President and Executive Producer, WB Games Montréal. "We are huge fans of the franchise and are committed to creating an experience that offers players more of what they love, as well as the chance to play as a younger Batman within a fresh storyline and expanded world." 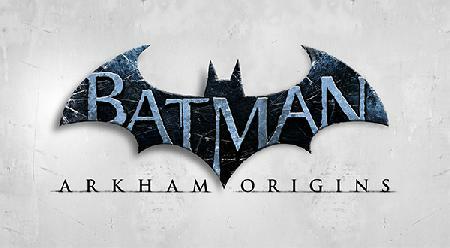 "Batman: Arkham Origins" is based on DC Comics’ core Batman license. For more information about the game fans can visit the 360-HQ games database or the official website. 360-HQ Xbox Games: Batman: Arkham Origins"